Whether you’re looking for a thrill or the perfect place to take the family, the Netherland’s is full of amusement parks. With roller coasters galore, fairy-tale characters, water rides and much more, there’s a park for everyone. 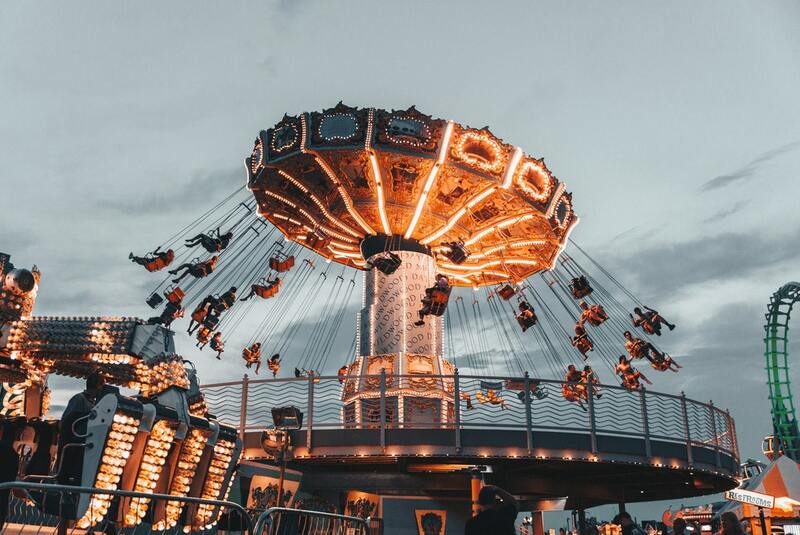 We’ve put together a list of the top 10 amusement parks in The Netherlands. Originally a sports park, Efteling was converted into a Fairytale Forest themed amusement park in 1952, featuring Sleeping Beauty, Snow White and the Seven Dwarves and the Frog Prince. Over the years the park expanded greatly, adding new fairytales, numerous rides and even accommodation. Now open 365 days a year, Efteling provides excitement, entertainment and thrills for the whole family. For the little ones, there are water-based rides, carousels and playgrounds. For the daredevils, there are rollercoasters and a 37.5m free fall, plunging at a speed of 90km/h into a mineshaft. And if one day isn’t enough, there are a number of nearby accommodation options that offer unlimited access to the park. Boasting the fastest, longest and highest roller coaster in the Benelux countries, Walibi Holland’s Goliath reaches speeds of up to 106km/h. 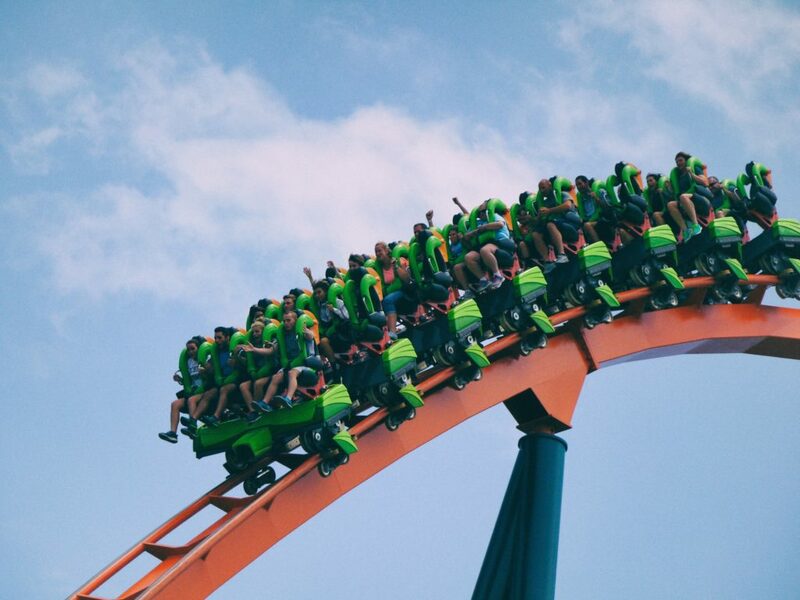 Together with various other rollercoasters zooming up and down, forwards and even backwards, for those seeking an extreme adrenaline rush it’s just the place. But it’s not all thrills and pulse racers, Walibi Holland also offers numerous attractions for all ages so there’s something for the whole family to enjoy. For the little water lovers there is the Splash Battle, a boat ride throughout waterfalls where everyone has their own water cannon. There is also the 524m Crazy River water coaster, as well as the classic swings and bumper cars. You can even take a walk through Merlin’s castle. Should you wish to stay longer there is the option of camping on site as well as cottages for rent. With over ten eateries, including restaurants and kiosks, there’s bound to be something to satisfy everyone’s tastebuds. While it’s a little smaller, what Duinrell lacks in size it certainly makes up for in fun and entertainment. 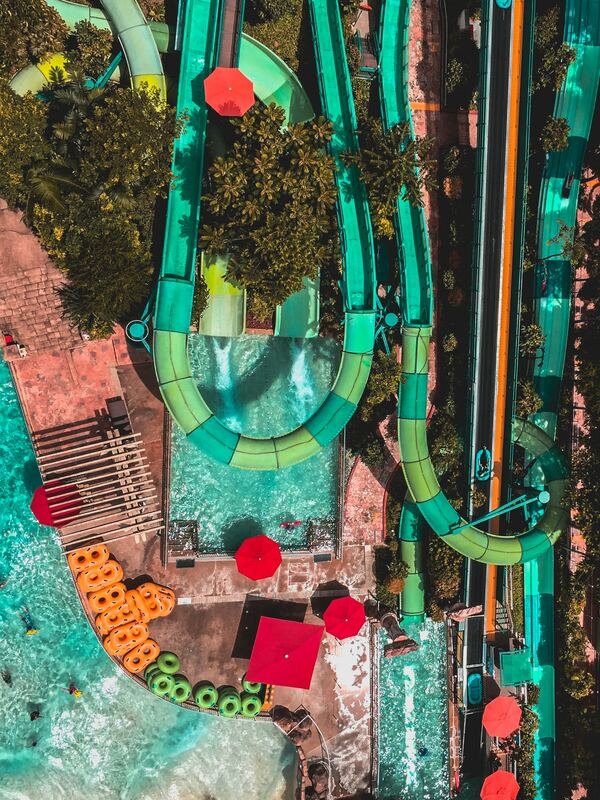 One of its most popular attractions is the Tiki pool with 16 waterslides, making it the largest covered waterslide haven in the Benelux. It also has waterfalls, rapids and the relaxing Lazy River. 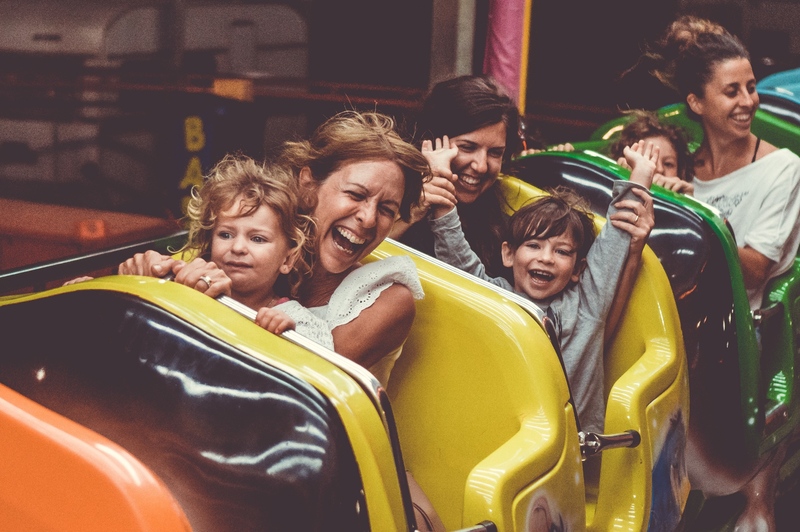 Particularly suitable for the younger ones, Duinrell offers family friendly rollercoasters, a toboggan, a swinging ship, minigolf, a monorail, trampolines and much more. There is also the possibility to stay overnight in either one of the Duingalows or at the campsite. A family amusement park located in a forest, aimed at children aged up to 12 years old. Adventure Park offers 30 different rides including pirate adventures, rollercoasters and the dragon’s nest. For those who prefer to have fun in the water, there are also 11 different waterslides as well as water rides like the river rapids. There are luxury bungalows and campsites on site for those who wish to stay a little longer. A miniature version of the Netherlands, so you can explore the entire country in just one day. Here, you can find everything that is typically Dutch. You can see tulip fields, windmills, cheese markets, the Peace Palace, canals and typical Dutch houses. Madurodam is very interactive. You can generate wind power using the windmills and load ships while managing a Dutch port. Take a journey through history on board the ship De Verguld Bever. With over 5,500 miniature trees and 55,000 plants, it is one of the most beautiful amusement parks in the Netherlands. Both a theme park and a water park with over 30 attractions for both children and adults. The park is divided into six themed areas including the Wild West, New Orleans and Yellowstone. For thrill seekers there is the Free Fall and the Gold Rush, there are many more also for the not so daring. The Mexican themed water park has a beach as well as an enormous Jacuzzi for up to 70 people. There are palm trees, waterfalls and even 10 waterslides. If one day isn’t enough, there are plenty of themed accommodation options. Stay in a Cowboy Cottage or a Mexican Hacienda, a Raccoon Lodge or a Wigwam. Wake up in the park and get back to the fun. An amusement park that will take you back in time. Discover the Prehistoric period at the Hunters and Gatherers camp or at the Bronze Age farmhouse. Explore the Roman era wandering through the Forum, the Temple of Nehalennia and the public bath house. Learn about life in the Middles Ages in the town of Gravendam. At Archeon you will find everyone dressed in period costumes. Be entertained by a re-enactment of a gladiator fight or take part in one of the many hands-on activities such as archery lessons and bread making. A family-friendly park with an assortment of attractions. Here you’ll find rollercoasters, slides, a haunted house and much more. 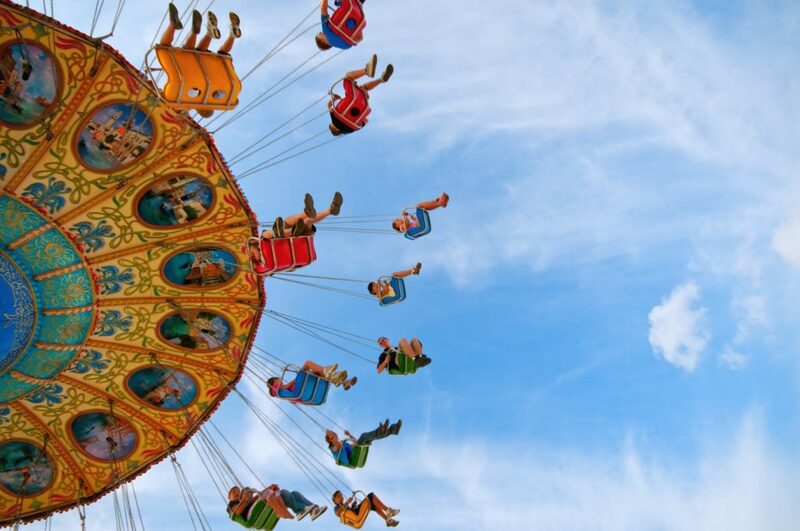 While many of the amusements are for younger children, there are still a number of options for the thrill seekers. Drievliet also has its own theatre with several entertaining shows. For those who are after a thrill, check out the Amsterdam Dungeon. The sensory stimulating live shows are the most haunting way to learn about Amsterdam’s dark past. Visit the Torture Chamber and Gallow’s Field. See witches get burned at the stake. Smell the decay, feel the burning, witness the horror. Not for the faint hearted. Not far from the German border, Toverland offers more than 30 attractions divided into six different themed areas. The younger ones will love the magical indoor Land van Toos. An indoor wonderland with a rollercoaster, swing rides, climbing equipment and much more. Perfect no matter what the weather. Check out Ithaka and take a ride on Troy, the longest, fastest and tallest wooden rollercoaster in the Benelux. Become a magician at Port Laguna. Young or old, there’s something for everyone.